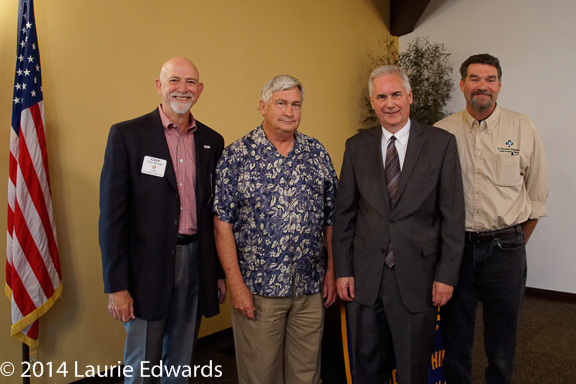 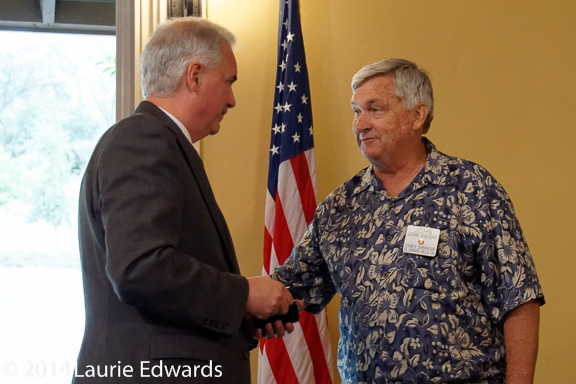 Thank you Congressman Tom McClintock for your most interesting program at our breakfast meeting this morning. 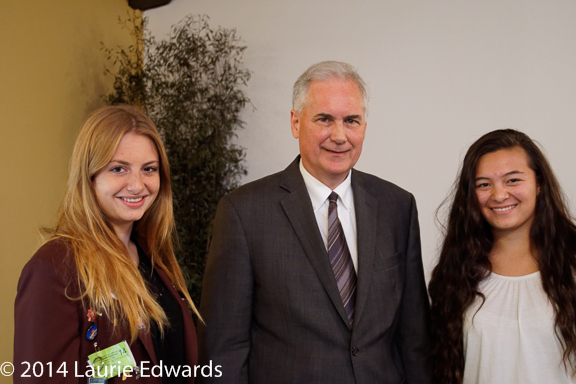 Afterwards, Congressman McClintock was introduced to our inbound RYE student Valentine Daendliker from Switzerland, and Kendall Hoy, our outbound RYE student to Spain. 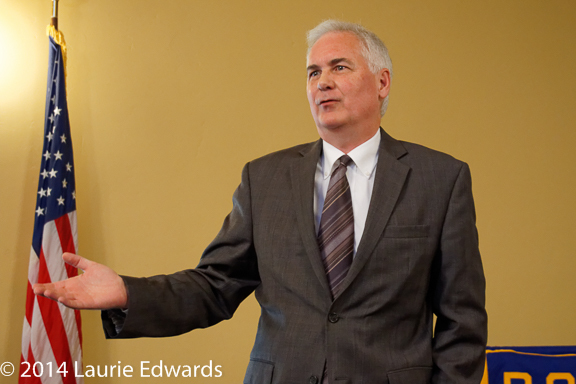 We appreciate you taking time from your busy schedule to update us on local, national and international issues.